Attacking the Faith: Did Jesus Say that He is God? Did Jesus consider Himself God? Was Jesus’ divinity a myth invented by the church to gain followers or was Jesus, as billions of people believe, God in the flesh? Ehrman clearly believes a myth was perpetrated by the early church and he stacks the evidence in his favor by entirely discounting the Gospel of John, which provides a super-abundance of evidence contradicting his claims. But the New Testament confirms Jesus’ deity throughout its pages. God is not silent about the true identity of His Son and He provides ample proof in Scripture. Since Ehrman and others dismiss the Johannine record and New Testament epistles, I will restrict myself to the synoptic gospels to prove what Ehrman denies. It is striking the degree to which the biblical evidence proves the deity of Jesus. God the Father called Jesus His beloved Son twice. Both angels and demons called Jesus the Son of God. Heaven and earth uniformly proclaimed Jesus as the Christ, the Son of the living God. In addition to the testimony of God, angels, and men, we have Jesus’ behavior. He performed countless miracles to reveal His identity. Moreover, He was worshipped – and He allowed the worshippers to do so. He never rebuked anyone for worshipping Him. Jesus was worshipped by the wise men, His disciples, and the women at the empty tomb. 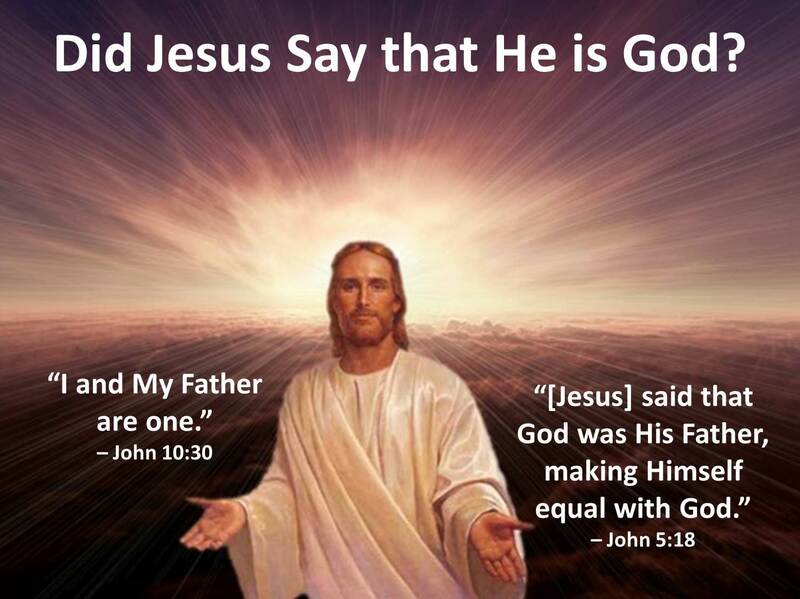 Clearly, Jesus was viewed by many as the Son of God and Jesus obviously considered Himself divine. Jesus also proclaimed His divinity in words and actions for all to see and hear. At His trial, prior to His crucifixion, Jesus affirmed that He is the Son of God. Jesus was mocked while He was on the cross, dying for humanity that those who believe in Him might have eternal life. Ironically, this Easter season Jesus and His followers are again being mocked by those who choose not to believe, by those who twist the Scriptures in order to deny what it really says and to deny the One who alone is worthy of worship. Matthew 8:29; Mark 3:11; Luke 4:41. Matthew 26:63-65; Mark 14:60-62; Luke 22:67-70. The adoration of Jesus during His triumphal entry into Jerusalem on Palm Sunday fulfilled messianic prophecies. Matthew 21:1-14; Mark 11:1-11; Luke 19:28-44. This entry was posted in Uncategorized and tagged deity, divinity, Easter, Jesus, Newsbusters, resurrection on April 18, 2014 by BrotherWatch. The Passion of the Christ drew record audiences when it was released in 2004 and, even today, a spiritual hunger persists in our increasingly secularized culture. Easter is upon us and the message of the cross and the open tomb are destined to be commercialized and corrupted. Yet, God’s Word will prevail and His will be accomplished. The cross and the risen Christ prove His power and His love, just as they demonstrate God’s commitment to those who will be with Him in Paradise. That is the essence of the gospel and Easter is the proof. For believers, God gives eternal life. 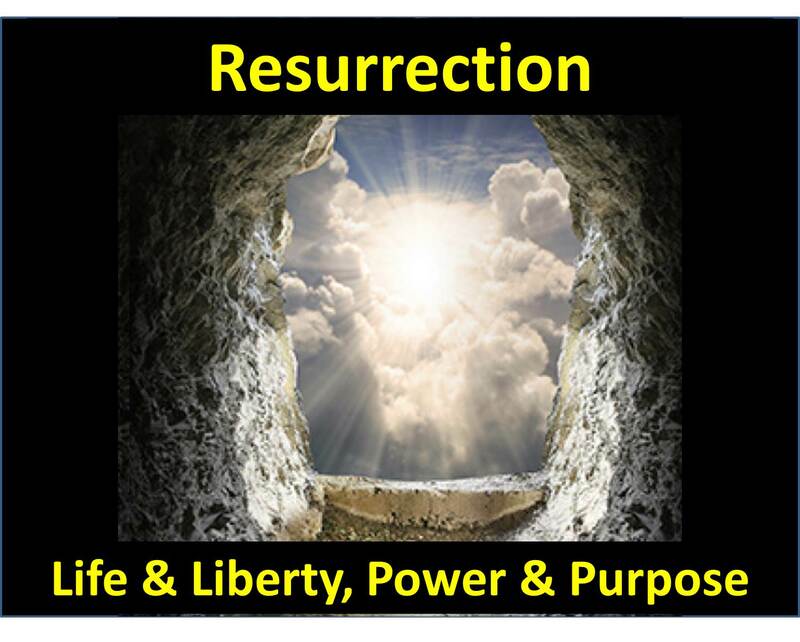 Jesus’ resurrection vanquished death and, when we are spiritually born again, we are given eternal life. We are joined with Christ in newness of life and God’s Holy Spirit inhabits us. Death no longer has dominion over us. Life is triumphant! Along with life, God gives us liberty. We are freed from sin, which also no longer has dominion over us. While we will sin, we are no longer slaves to sin. God’s Spirit within nurtures us and heals us. In our darkest hours – whether external circumstances or internal battles – God provides hope and healing. Our hearts and souls are resurrected in Christ. Here I am at the end, I’m in need of resurrection. Only You can take this empty shell and raise it from the dead. You can take the pieces in Your hand, and make me whole again, again. This modern-day psalmist expresses confidence in the Lord of life and the only One who can resurrect her life, who can make her (and us) whole and complete. We no longer need fear death or the dangers we face in this life. We are freed from ourselves and given a new life. In the dark valleys of our lives, Jesus again resurrects us, spiritually, emotionally, and intellectually. He empowers us to seek and do His will, which includes spiritual growth and evangelism. This entry was posted in Uncategorized and tagged Easter, eternal life, faith, Jesus, resurrection, Selah, Sponberg on April 16, 2014 by BrotherWatch. Once again, Republican heavy-hitters, potential presidential candidates, movers-and-shakers, and the political and cultural elites of conservatism took the CPAC stage to inspire and exhort the gathered audience and national television viewers via C-Span. 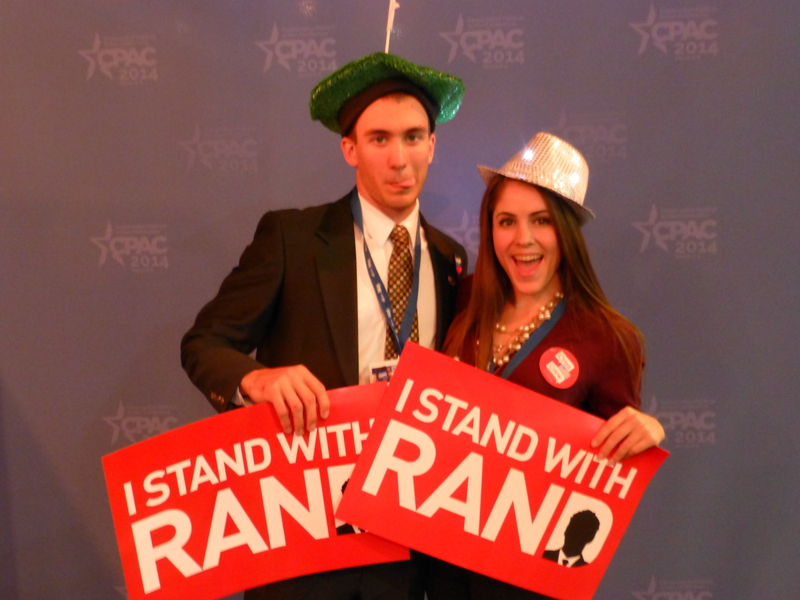 This entry was posted in Uncategorized and tagged conservatism, CPAC 2014 on April 2, 2014 by BrotherWatch. 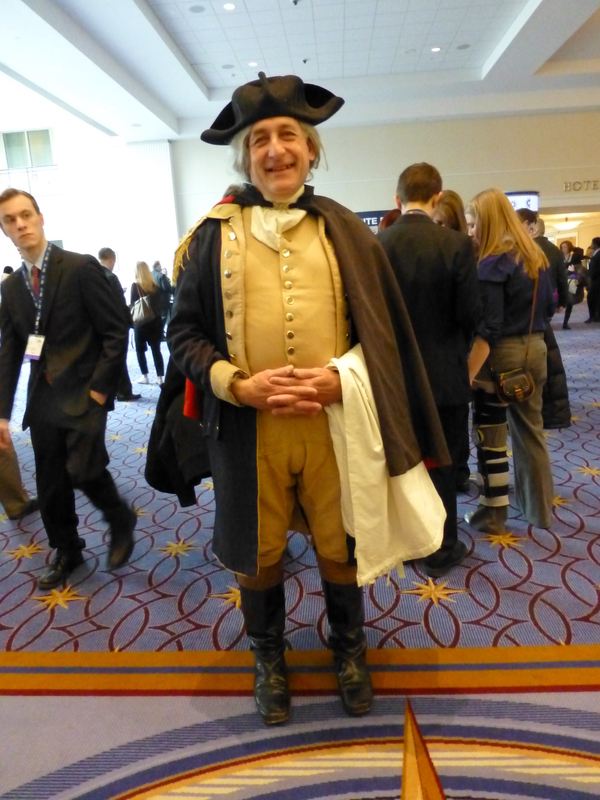 A broad spectrum of conservative thought was on display at CPAC, ranging from Tea Party patriots and social conservatives to libertarians and RINOs. Apart from its roster of politically heavyweight hitters featured at CPAC, the organizers appeared to cater to libertarians, avoiding certain crucial areas, such as key social issues, national security, foreign policy, and immigration. For a number of years now, the high ground has been yielded to libertarians over conservatives, prompting some to suggest CPAC be renamed LPAC. One striking aspect of CPAC in recent years is its growing cadre of libertarians with its ever burgeoning number of youth attending the conference. The statistics tell the story. 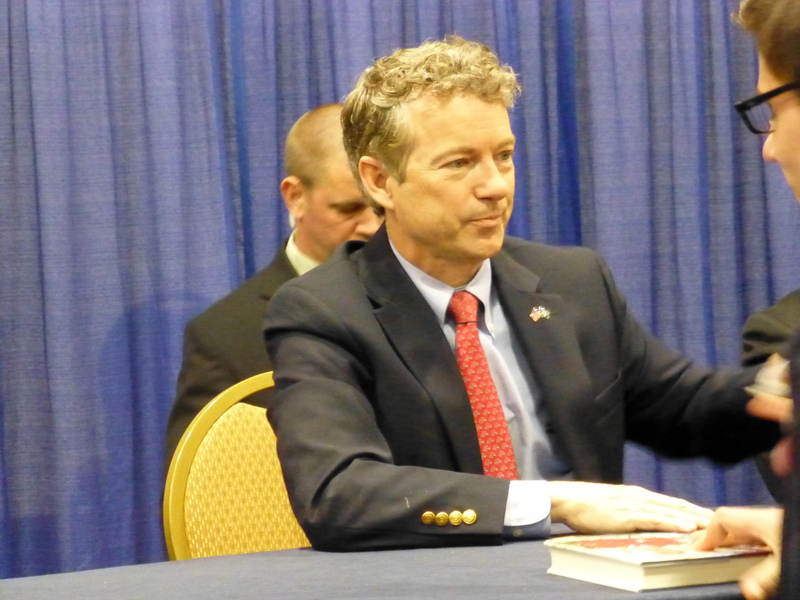 This year, the line for Rand Paul’s book signing was the largest at the event, significantly over-flowing the designated area. If CPAC represents a microcosm of the Conservative Movement, then libertarianism is in the ascendancy. However, the Tea Party was well represented and both visible and vocal at the conference, suggesting the battle for the soul of the party – and the direction of the country – is not yet set in stone. 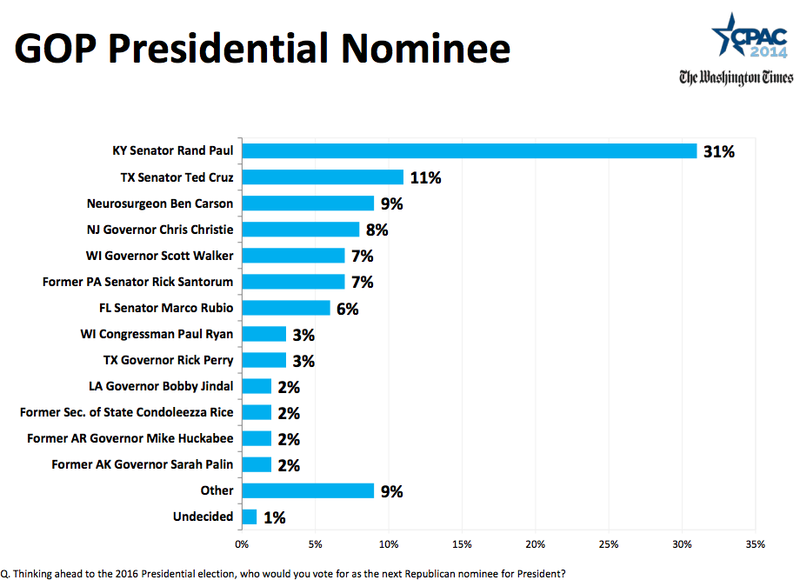 See Anna Giaritelli, “Ideology chart shows just how libertarian CPAC has become,” Rare, 3/11/14, http://rare.us/story/ideology-chart-shows-just-how-libertarian-cpac-has-become/. 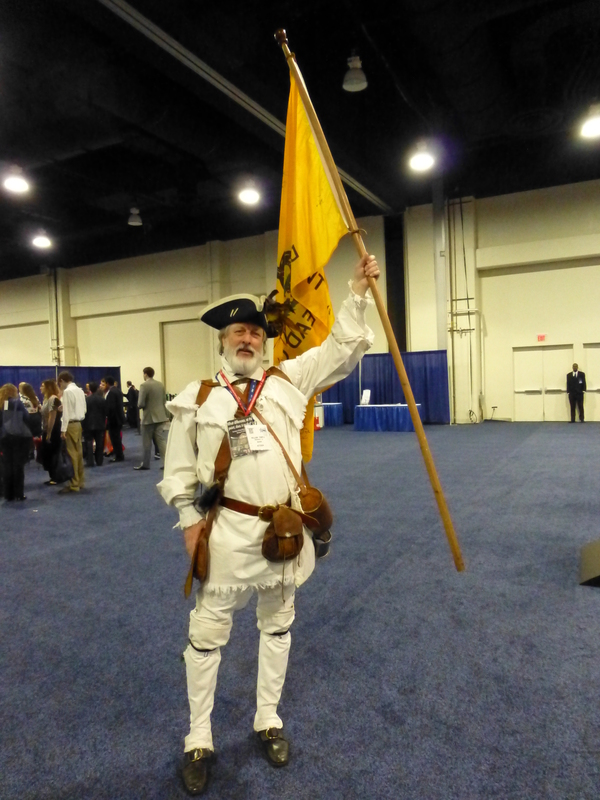 See Frank James, “CPAC’s Conservative-Libertarian Split Could Be Hard To Bridge,” GPB News, 3/7/14, http://www.gpb.org/news/2014/03/07/cpacs-conservative-libertarian-split-could-be-hard-to-bridge. This entry was posted in Uncategorized and tagged Conservative, CPAC 2014, Libertarian, Rand Paul, Tea Party on April 1, 2014 by BrotherWatch. 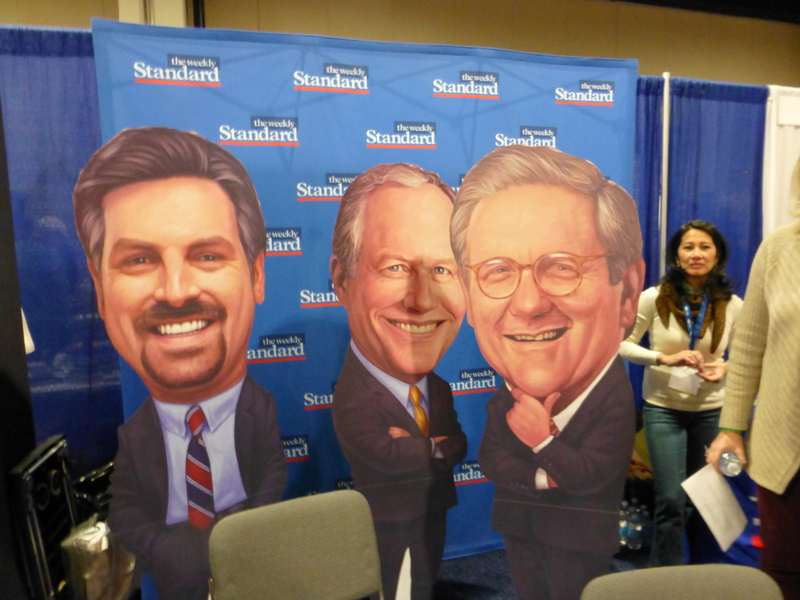 CPAC was likened by a number of critical (liberal) sites as a circus, and, at CPAC, amidst the political heavy hitters with carefully-calibrated messages, there was an amusing carnival-like atmosphere in many areas of the conference. 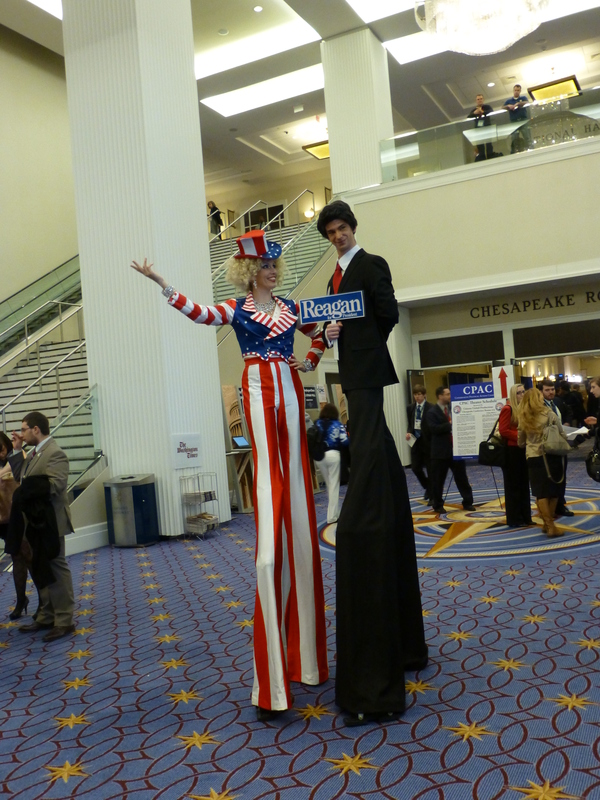 Blogger Ana Marie Cox wrote, “CPAC is still very much a circus [with] sideshow acts like Donald Trump, Sarah Palin and Ann Coulter,” but she proffered hope that “someone in the movement is trying to put the clown car in reverse.” Note that Cox seemingly views conservatism itself as clownish. 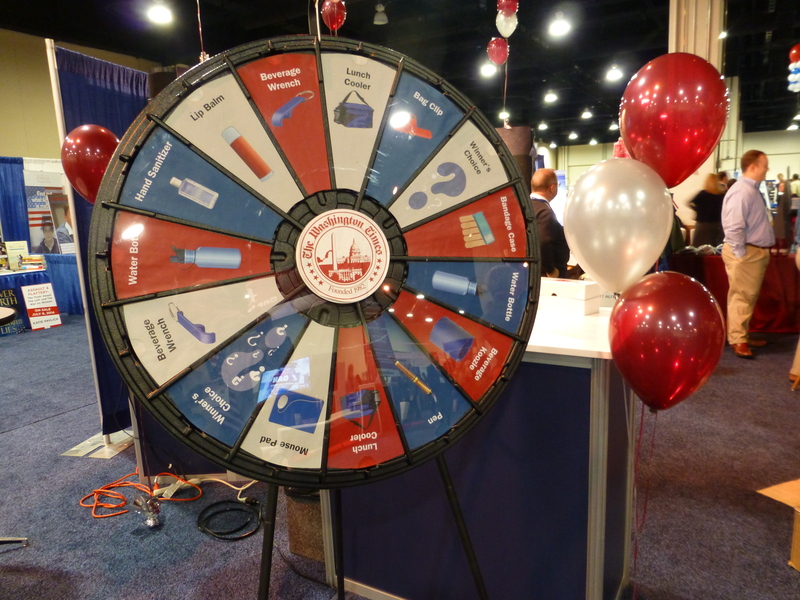 Mini target ranges are a perennial favorite at CPAC, which has also become accustomed to costumed historical figures like George Washington and Patrick Henry. I was pleased to see my Tea Party friend, William Temple, again. He must be one of the most photographed patriots in history. 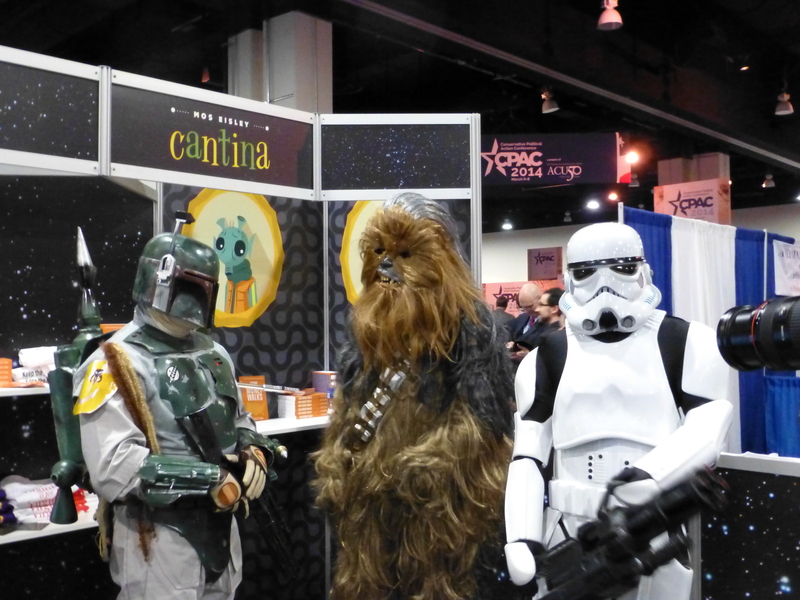 In radio interviews, CPAC Chairman Al Cardenas expressed a desire to exclude these humorous (non-serious, theatrical) elements from future CPAC conferences. That would be both a loss and a shame. 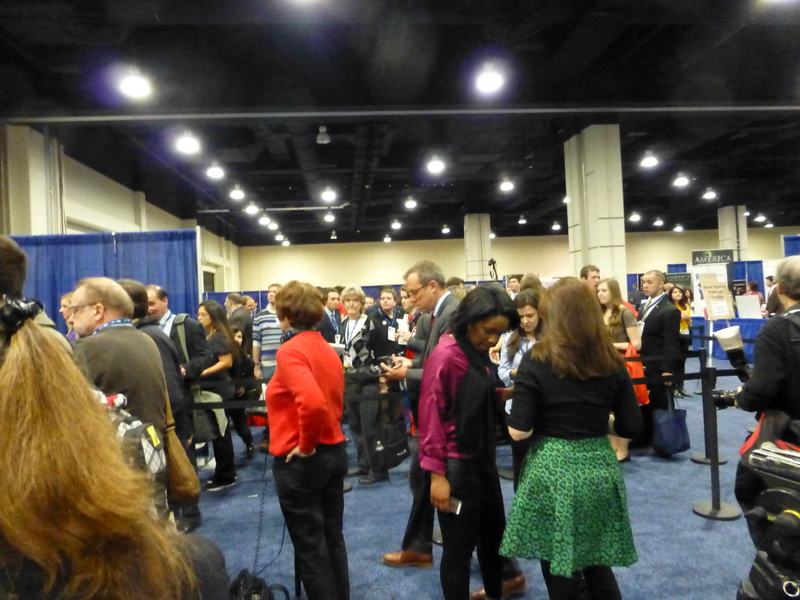 Moreover, I’m sure the continually growing percentage of young attendees which CPAC caters to would disapprove. See, for instance, “Insanipalooza, The CPAC 2014 Circus Has Come to Town,” LiesMyCountryToldMe.com, 3/8/14, http://liesmycountrytoldme.com/insanipalooza-the-cpac-2014-circus-has-come-to-town/. Ana Marie Cox, “CPAC 2014: maybe the Republicans aren’t so insane after all,” The Guardian, 3/7/14, www.theguardian.com/commentisfree/2014/mar/07/cpac-2014-maybe-the-republicans-arent-so-insane-after-all. 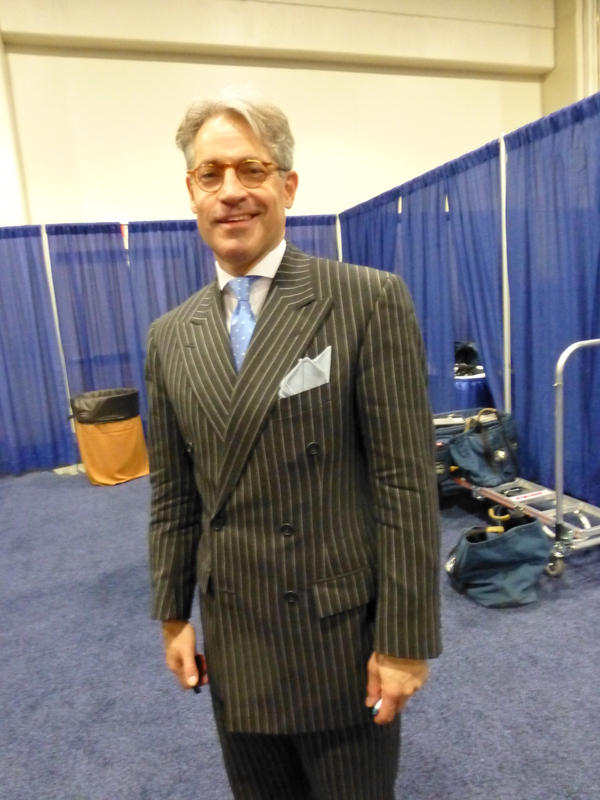 This entry was posted in Uncategorized and tagged CPAC 2014 on April 1, 2014 by BrotherWatch.